This is the original mod but in .OIV form for people who don't want to install it manually. If there's any errors with installation (assembly.xml) , send a screenshot of your log file down below and I'll try to solve the issue but I used the new package creator so that should fix all issues that were with the old one. welcome,can you give me a link from Mediafire please !? what does this mod even do? 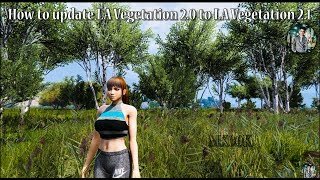 Does anyone know why the other L.A. Vegetation mods were just taken down?! They were on this site just a couple days ago. 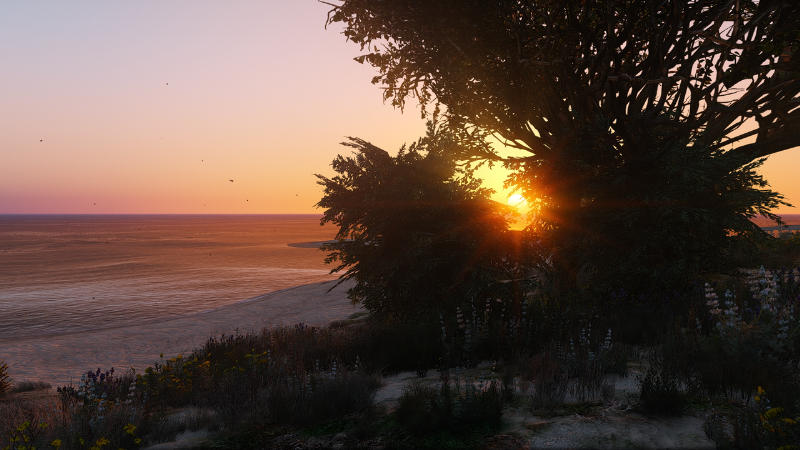 I managed to download it (Both the Manual installation version AND the automatic version) By the way, @Wrighty, it adds realistic vegetation textures or whatever because the mod author basically says that the vegetation seen in GTA V Vanilla is not that of actual Los Angeles. In my opinion I give it 5 Stars. It made some amazing looking bushes, shrubs, and trees lol. Everything feels more authentic now and crispier to the eye. 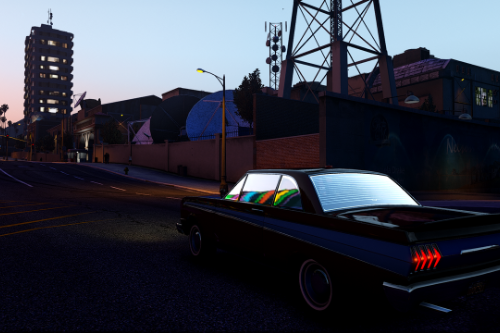 Then again, maybe this isn't even the right "L.A. Vegatation" mod by the same dude because like I said, the other 2 files named this were taken down and I have no idea as to whether or not this mod is related to those two. I'm kind of doubting it. Update: @Wrighty999, I found it! It's here: https://www.gta5-mods.com/misc/l-a-vegetation-v3-0#comments_tab Install it man it's REALLY GOOD. You more than likely won't regret it (though, I imagine some people might hate the blue looking blossom trees every now and then but for me it wasn't a problem since It's an accurate tree or whatever from L.A.) The pictures and description are much more better than this one's lol. GET ITTTT! this is a great mod, but i accidentally installed it into my main game. can you tell me which files it changes, so i can get a friend to send me the originals? @Frazzlee If I write down my email, could you send me your rauh-welt 911? 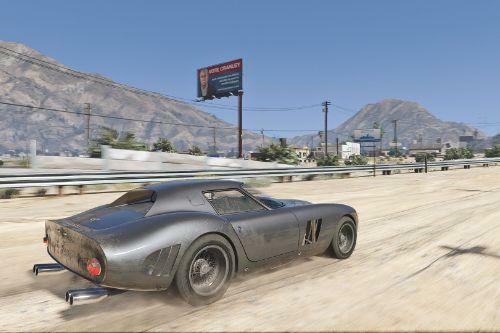 @GTAVcalifornia still working on this california mod? 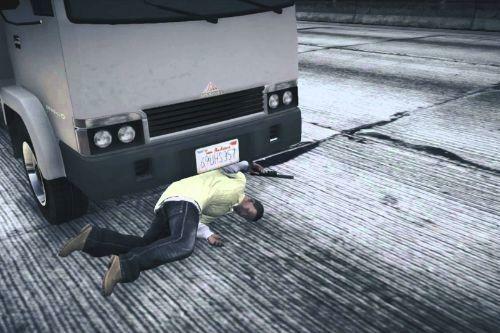 HOW TO UNISTALL I LOOKS GREAT BUT GIVES ME MASSIVE LAG I CANT PLAY GTA V ANYMORE HELP ME PLEAS! NEED HELP HOW TO UNISTALL!!!!!!!!!!!!! @CRYHD How to uninstall it ? Praat mee! Log in of registreer voor een account om een reactie te plaatsen.